#068 Manege Square, Russia. | My postcard collection. 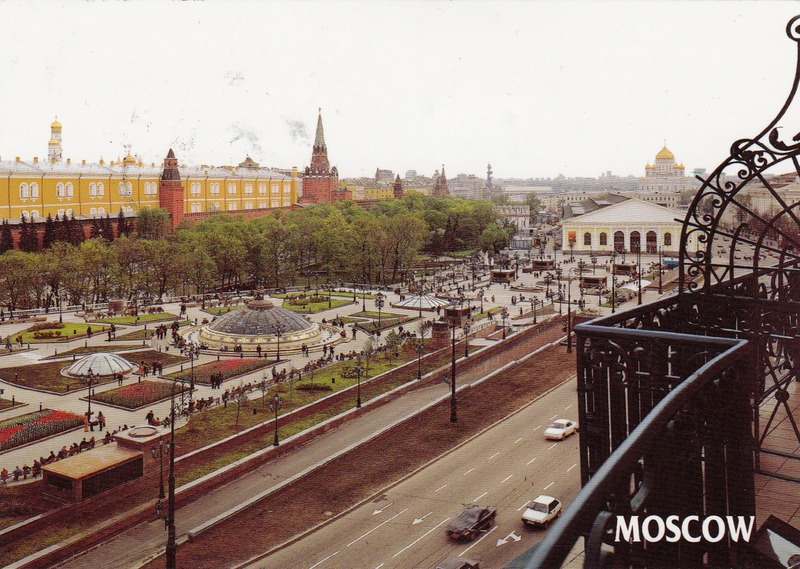 It's s a large pedestrian open space at the very centre of Moscow bound by the Hotel Moskva, the State Historical Museum and the Alexander Garden, the Moscow Manege, and the 18th-century headquarters of the Moscow State University. Copyright © 2010 My postcard collection. All rights reserved.